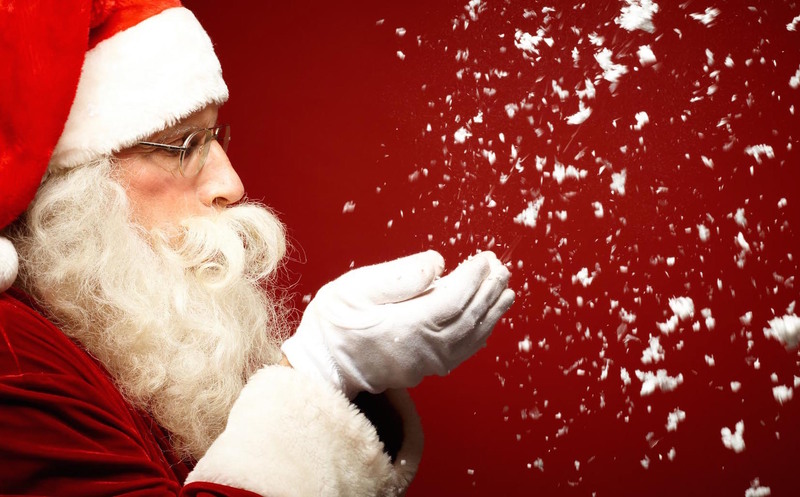 I know people who have made the decision to tell their children that there is no Santa. Not because the child asked questions but because they were going to find out anyway. Before I give my opinion on that, let’s recap the first few minutes of the news cast I tuned into last night. Missing college student last seen at a bar well over a week ago disappeared without a trace. 17-year-old boy brutally attacked in an alley after leaving a party, caught on tape. Of course they show this tape over and over. There seems to be controversy over some grandmothers taped smoking pot and some local daycare conditions are filthy. There was a sexual assaults, we are waiting for DNA results in an old unsolved murder mystery and of course continued updates on riots and protests. Retail sales are down and the recent jobs numbers cheered by some are being shown to be “padded” creating only cheap part-time hourly jobs while full-time family supporting jobs actually saw a sharp decline. The economy is stagnant, the country is more split than ever in my life and the future seems just as bleak. 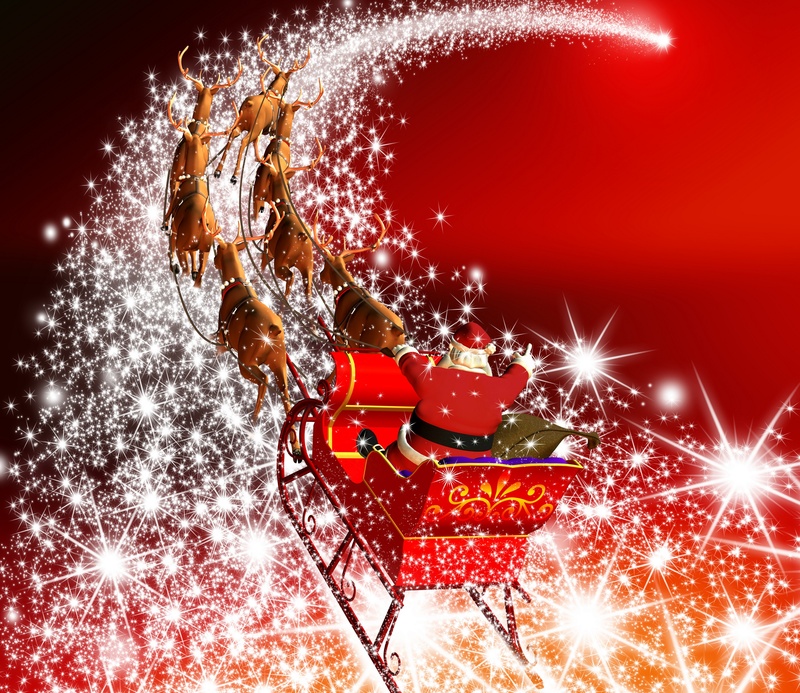 So, back to the situation with Santa and a question, what is wrong with a little magic? We all want to believe that magic is real. What is so wrong with allowing our youth to stay innocent as long as possible? The world is big and at times very harsh and ugly and in time everyone will have to face it head on. Is it so wrong to allow our 10 year olds to hold on the belief in a jolly old magical being for just one more year? To allow them to feel safe watched over by loving beings? 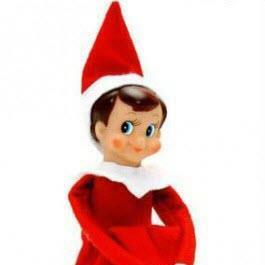 Many of us have the elves, those crazy little toys that we curse nightly as we climb and stretch moving them around trying to add a little extra magic to the season. Why? Because of the glow in the faces of my girls and millions of other children who wake each morning running through the house to see what the elf did last night after returning from the daily reporting trip to Santa. This year Santa Claus actually sent letters to the girls though the mail. They received them yesterday in the mailbox. Pure childhood fascination swept over both as they read them, thrilled that Santa knew names of friends and teachers as well as things they are interested in. Those letters are now hanging on the refrigerator and have been read at least 20 times. It has been a tough year for our family as it has for many. The amount of presents under the tree will be smaller. It would be easy to allow the stress of the year to bring us down. Instead I find this more motivation to get into the spirit and share some Christmas warmth. I believe because my girls believe. I believe because there is a true joy allowing yourself to be swept up in the magic. I believe because the smell of cinnamon and chocolate together in the air gives me the strength to face an otherwise grey day. I believe because doing so even for a small part of the year reminds me to spread kindness in a world that is very short of it. I believe because a strong imagination has guided me though many a dark day and will do the same for my children. I believe because there has to be something more. I love Christmas and all of the joy and magic that it brings. I love the entire season and do not feel the need to argue over who is most important during this fine season. I do not mind saying happy holidays to those who do not share my religious background and I often find myself humming the dreidel song at some point during the season. Love, joy, family, sharing and reflection on the things most important is what it should be about. 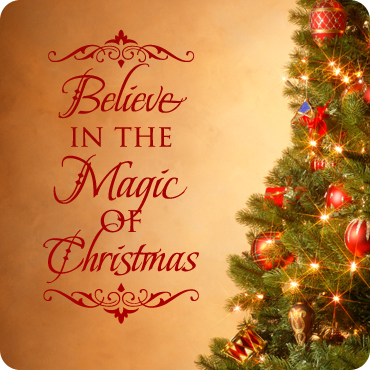 For me, that means keeping Santa as part of the celebration as long as possible, I for one think we all could all use a little magic!